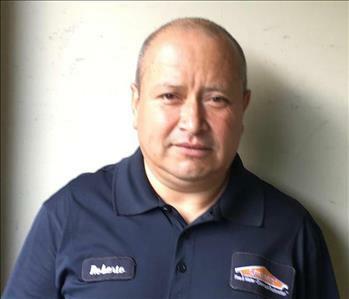 SERVPRO of Norwalk Wilton understands the stress and worry that comes with a fire or water damage and the disruption it causes your life and home or business. 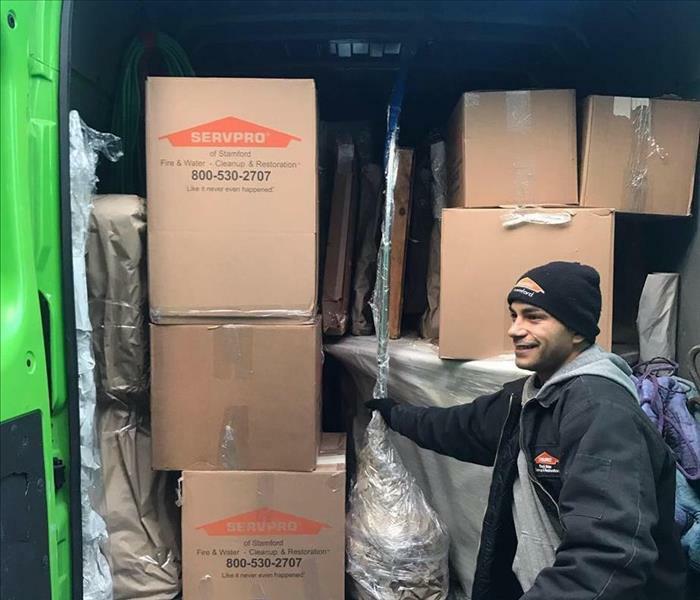 Our goal is to help minimize the interruption to your life and quickly make it "Like it never even happened.” SERVPRO of Norwalk Wilton specializes in the cleanup and restoration of residential and commercial property after a fire, smoke or water damage. 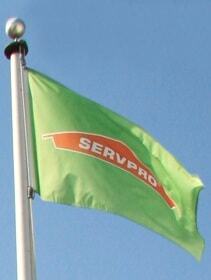 SERVPRO of Norwalk Wilton can also mitigate mold and mildew from your home or business. Many leaders in our business were born, raised, and have raised families of their own in Fairfield County. Our neighbors are very important to us. With over 35 years in the Norwalk Wilton community, we have helped thousands of people and businesses to recover from disaster as quickly as possible.